Visit https://ricepapermagazine.ca/ for more info. Ricepaper Magazine is a Vancouver-based Canadian magazine which has showcased Asian Canadian literature, culture, and the arts since 1994. 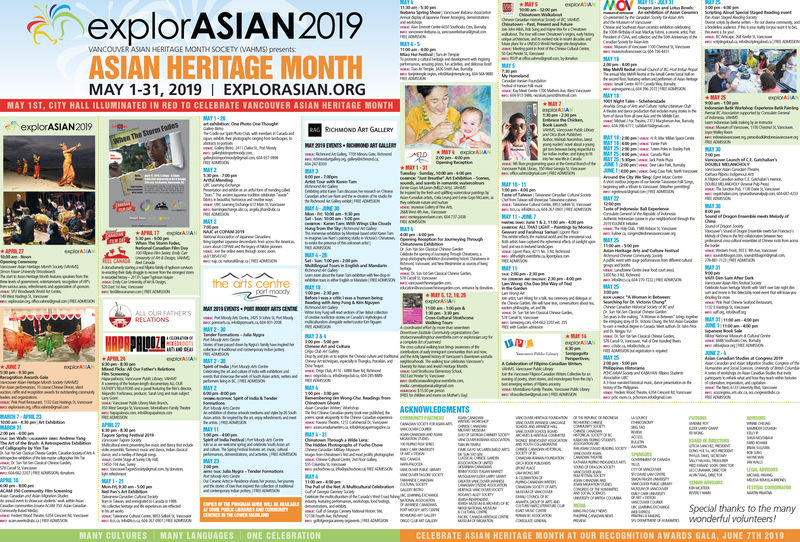 Launched in 2013, LiterASIAN is an annual festival of Pacific Rim Asian Canadian writing and a community-building initiative of the Asian Canadian Writers Workshop (ACWW).